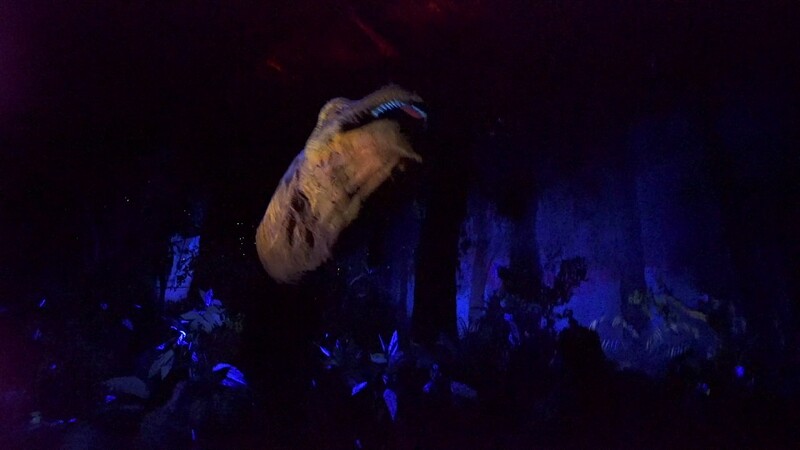 Jun 20, 2016 in "Dinosaur"
The upcoming refurbishment of Dinosaur at Disney's Animal Kingdom has been extended. Originally scheduled to reopen on September 30, it now has a planned opening on October 17 2016. The refurbishment start date remains unchanged at July 25.